Our sand tube can be mounted on any structure providing a simple but fun addition to any sand play area. Sand Tube manufactured from stainless steel with a diameter of 140mm and length of 700mm. 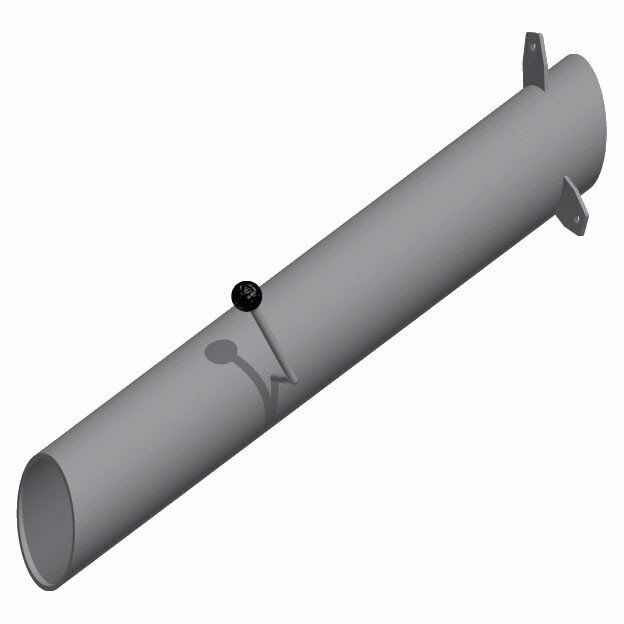 An inner flap gate with outer handles enables the tube to be opened or closed.